Posted by Nicole Richards on Thursday, June 25th, 2015 at 10:09am. 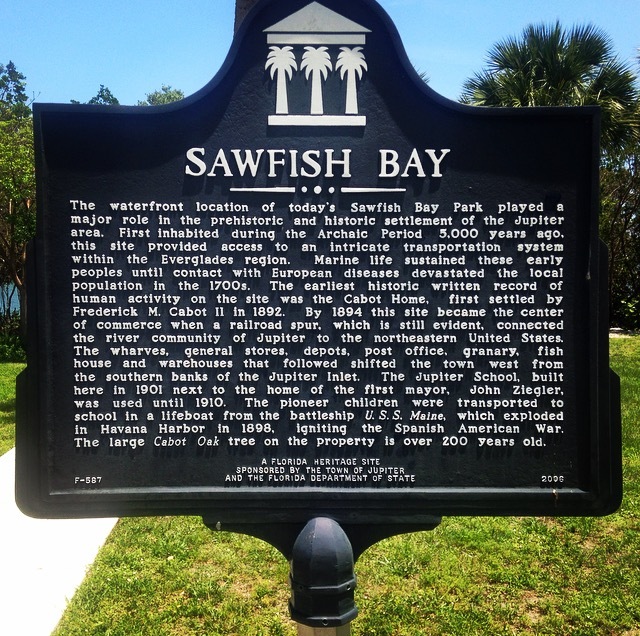 History enthusiasts and carpenters are assembling the concluding touches to the former Henry Flagler Train Depot as they preparing to open on August 1, 2015 at Sawfish Bay Park in Jupiter, Florida. The plans of the initial opening are to turn the former train depot into a museum that will be available to rent out to civic groups and nonprofit organizations. From the time the train depot was running back in 1915 they have had luggage racks, lanterns and a wheelchair which will be on display. Other events such as weddings or birthday parties will not be allowed like they are at Jupiter Civic Center. Henry Flagler’s Train Depot will remain as a part of Jupiter and Tequesta, Florida's history!